Moving into a new home is certainly an exciting time! After all that hard work, from the beginning of the search to the last moving box, you’re probably day-dreaming about decor, paint schemes & new furniture at this point. But before you get to the fun stuff there are some basics you should cover first. 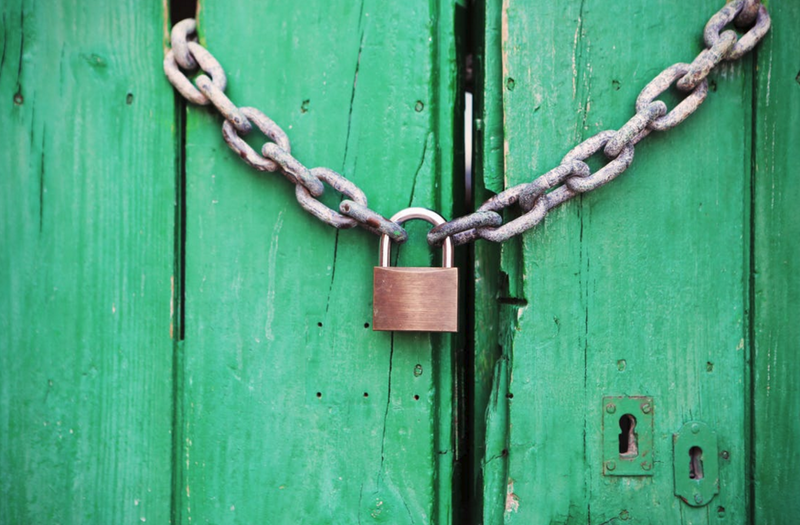 Even if you’re promised that new locks have been installed in your home, you can never be too careful. It’s worth the money to have the peace of mind that comes with knowing that no one else has the keys to your home. Changing the locks can be a DIY project, or you can call in a locksmith for those particularly challenging (but extremely secure) locks and deadbolts. As the locks to your home are the first line of defence against intruders, being confident in this department is certainly worth the few dollars to change the locks. It’s good to get a fresh start with your home before you start decorating. The previous owners may have had pets, young children, or just some plain old clumsiness. 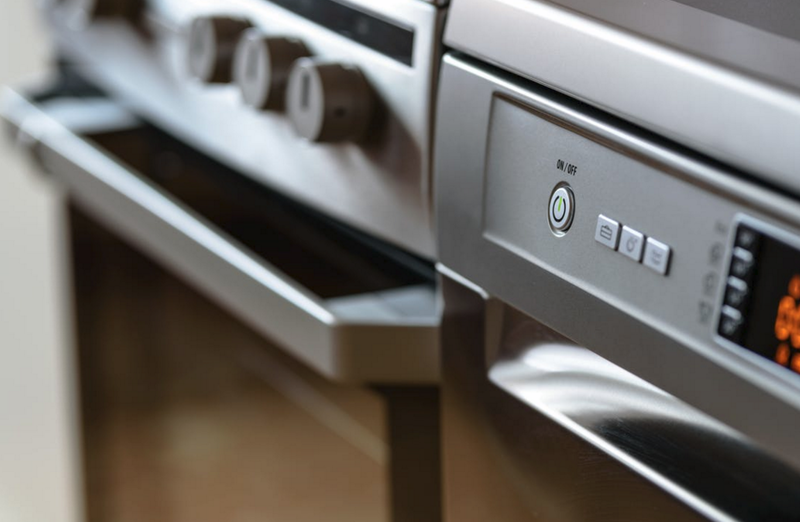 Take it from a genuine germophobe; take the time to steam clean the appliances, counters, carpets, etc so that your home is free of stains and allergens. It’s pretty easy and affordable (not to mention environmentally friendly!) 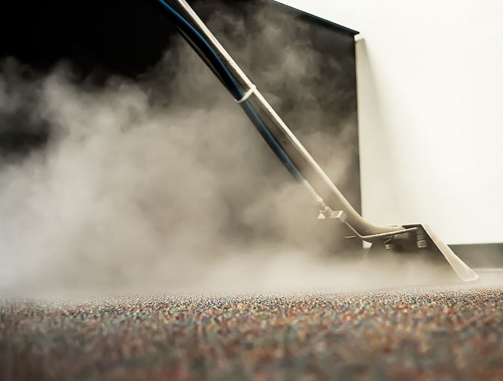 to rent a steam cleaner—your local grocery store may have them available. If the previous occupants wanted to skip on some of their cleaning duties when they moved out, the kitchen is where they probably cut corners. I’m not talking about the handles and the stainless doors. Wipe down the inside of cabinets, clean out the refrigerator, clean the oven, and clean in the nooks and crannies underneath the appliances. I don’t know about you, but I certainly don’t want to be cooking anything inside an oven and be burning 17 years worth of someone else’s Lasagna crumbs. Gross.